If you are like me, there are always one or two people on your list that you struggle to find gifts for. If you have someone that is especially difficult to buy for and is on a Whole-30 or Paleo diet, Tropical Traditions may be a good source of items. (If you are unsure of what Paleo is, please check out my post HERE). 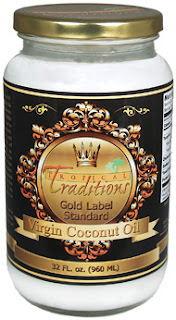 Tropical Traditions' specialty is their Virgin Coconut Oil - you can see my original review HERE. We use this for making popcorn (non-Paleo), stir fry, as flavoring in beverages and even as a treatment for very dry skin. This is such a versatile and useful product! Tropical Traditions also has recipes posted on site. Although not all of these are Paleo friendly, you should be able to get some good ideas for other uses for their products. Whether for yourself, or as a gift, Tropical Traditions is a great source for quality food products. 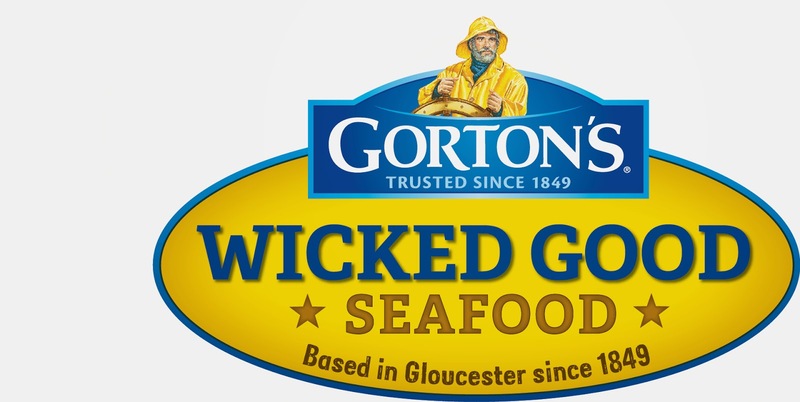 In addition to their wide array of food products, they offer cooking appliances and cookbooks. Sign up for their newsletter to be notified for specials. 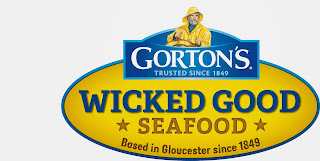 You can also check their weekly specials out HERE. Check out the video below for other ideas and more info! Disclosure: I received a sample of the Virgin Coconut Oil for review purposes. I did not receive any compensation for this blog post. Stocking Stuffers! 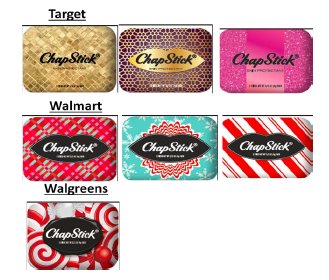 (review) Special Edition Holiday Chapstick Tins, Ornaments and Singles. Earlier this year, I had the opportunity to review ChapStick's® Cupcake Creations You can see my original review HERE. My kids loved the special edition ChapStick® so much that they STILL talk about it. We have gone through countless lip balms but they loved the fun flavors of these. It is holiday time and I was fortunate enough to receive an invitation to review the special edition ChapStick® Seasonal Selections. To say my kids were excited is an understatement. Now these are intended to be stocking stuffers, but there was no way once the girls saw the box that I would have been able to hold onto these until x-mas! A seasonal favorite Candy Cane, is back by popular demand and preps lips for those special holiday kisses. This was MY favorite. I love the peppermint scent and tingle when I apply. There is also a new selection this year that the kids are sure to love - Gingerbread Kiss. Both the Candy Cane AND the ChapStick® seasonal varieties are now available as singles for a limited time nationwide. You can find these in the cough and cold aisle at food, drug and mass retailers for the SRP of $1.01 to $1.99. This year the following option is available for the ornaments (pictured above) Available in three festive ornament designs – each tin contains three ChapStick® Candy Cane seasonal varieties. ChapStick® Collector’s Edition Ornament Tins are available for a limited time exclusively at Target in the seasonal aisle for a SRP of $4.99. Ideal stocking stuffers, ChapStick® Holiday Tins contain sticks that will moisturize lips all year long. ChapStick® Holiday Tins come in eight colorful and fashionable designs and are a great gift to use year round, to store your ChapStick®, or anything else! - Plaid and Snowflake tins containing Strawberry, Cherry and Spearmint Classic ChapStick® varieties and the Diagonal Candy Cane Stripe tin containing limited-edition Candy Cane are available exclusively at Walmart for the SRP of $4.99 each. - The Candy Cane Swirl tin containing the limited-edition Candy Cane variety is available exclusively at Walgreens for the SRP of $5. Disclosure: The ChapStick® product and information have been provided by Pfizer Consumer Healthcare. I was provided with products to review. I did not receive monetary compensation for this post. All opinions expressed are my own. 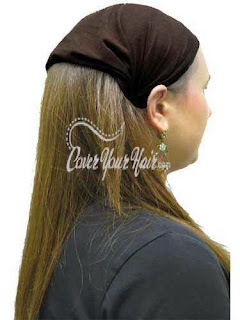 I have worked with CoverYourHair.com a few times in the past., reviewing items and hosting giveaways. One of the things that I love most about this site is the variety of items that they offer. 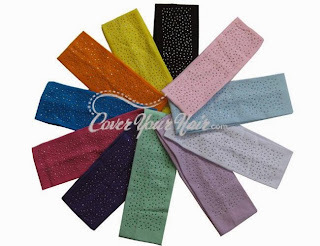 My girls love the Women's Headbands and the Headband Bandanas so the items we selected for review were the All Around Wide Headband in brown (for Miss C.), The studded head wrap in pink (for Miss E.) and the Zipper Headband in orange (for Miss N.). Here are some pictures of the items we received. As you can see, the three girls have very different tastes so a site that offers so many different items in various materials, colors and finishes is ideal for us. It is a one stop shop for hair accessories. What tastes do you have? Thanks to CoverYourHair.com, one of my readers will win a box of assorted products worth $25! To enter please fill out the rafflecopter form below the embedded video. Disclosure: I was provided with products for review purposes. I did not receive any monetary compensation for this post. 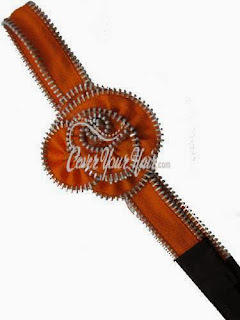 CoverYourHair.com is providing a gift box to one winner. All opinions expressed are my own.